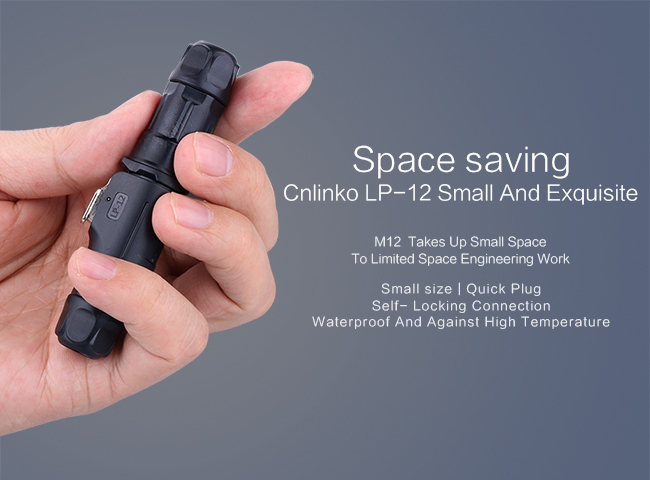 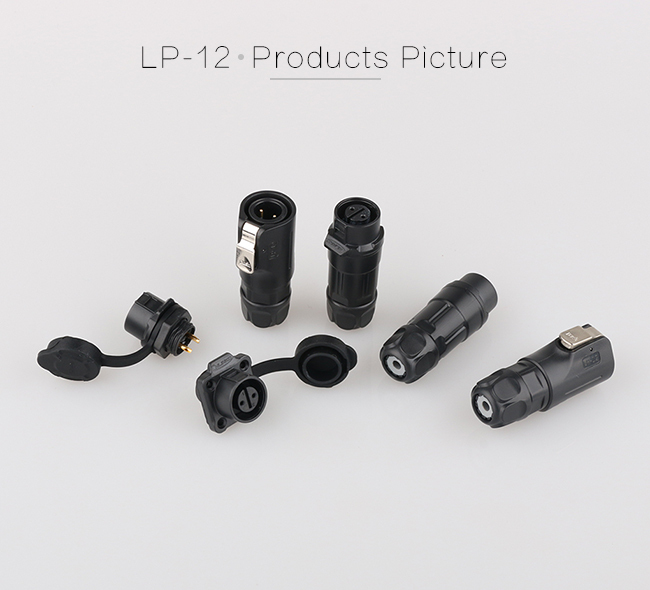 LP-12 series connectors have been widely used in a variety of challenging environments and situations, such as audio-visual equipment, medical equipment, industrial control, inspection and measurement, due to their small size, flexible operation and automatic insertion and removal. 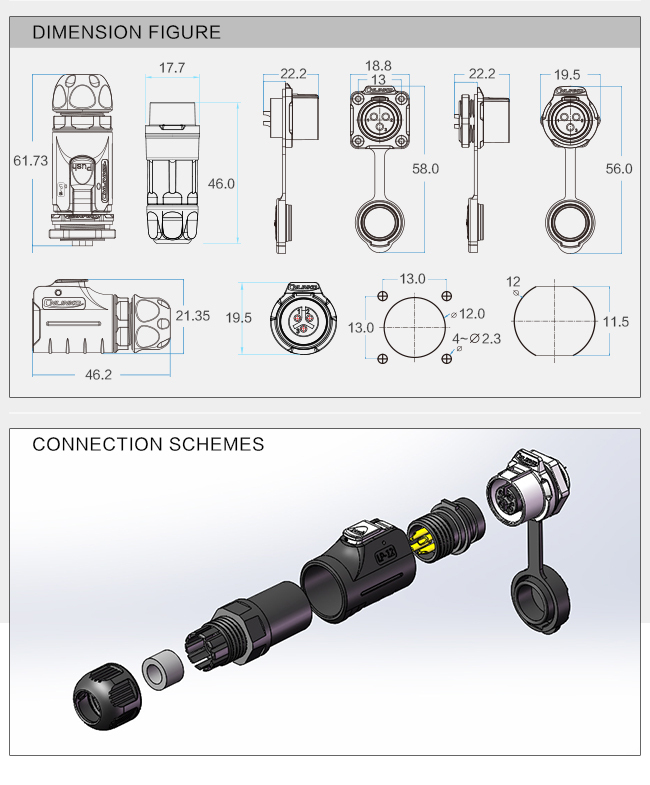 Equipment, AV systems, radio and television and communications industries. 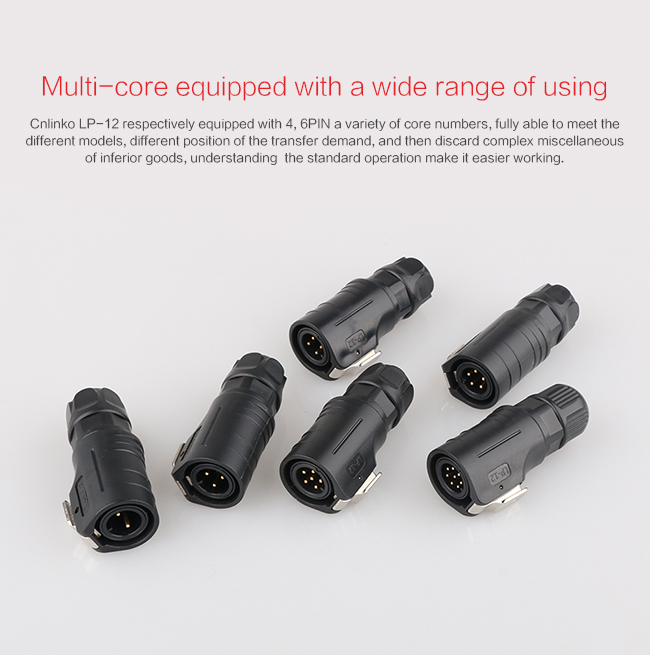 1.With multii-core(2-8 core)design to fit with different industrial needs. 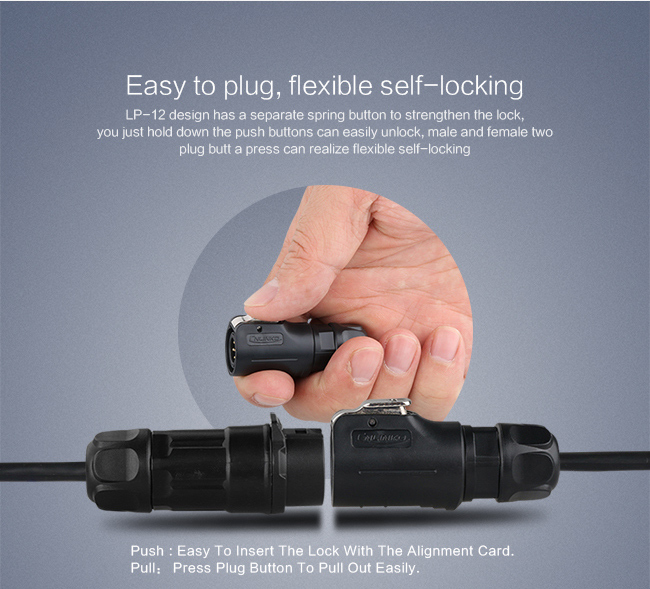 2.Design snap lock ensures stable and security firm. 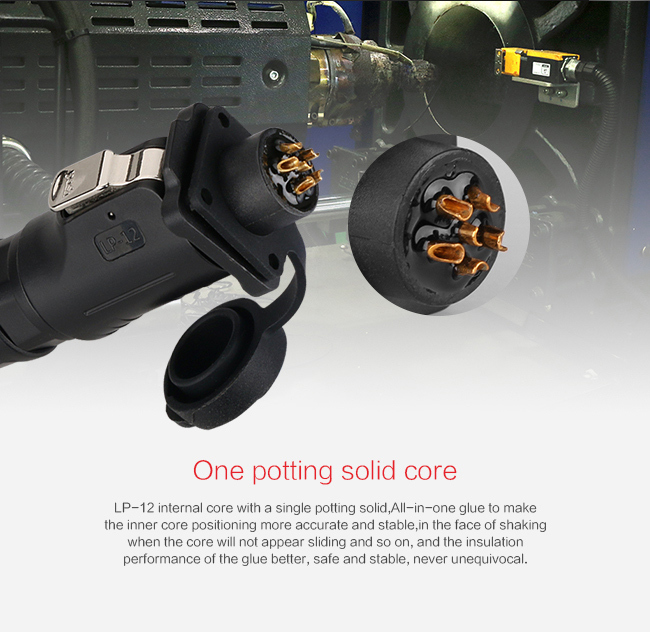 3.Both soldering and crimping are available. 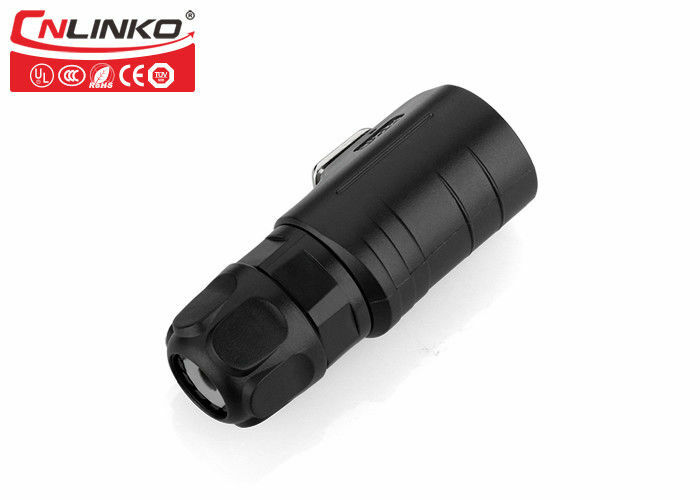 4.Socket and internal made of zinc alloy, with well protected electromagnetic and radio frequency interference. 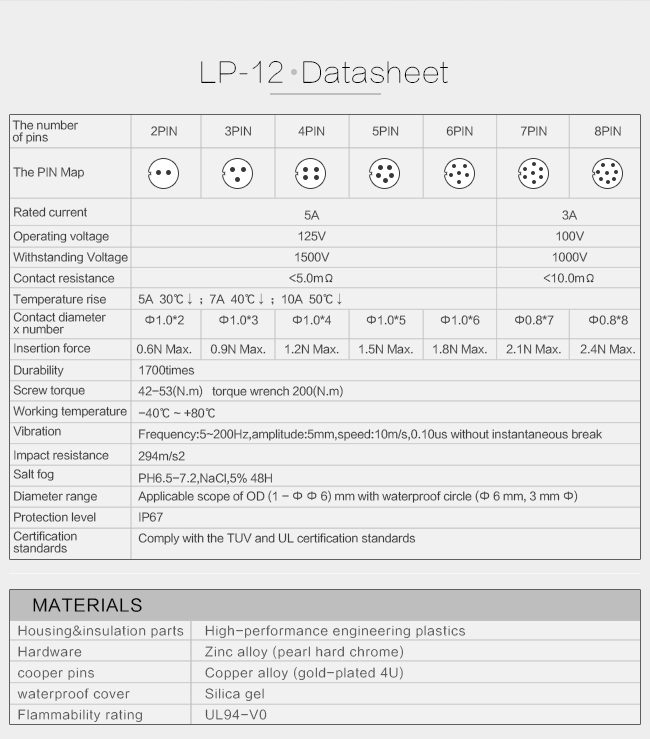 5.Gold-plating, high sterength corrosion resistance and electrical conductivity. 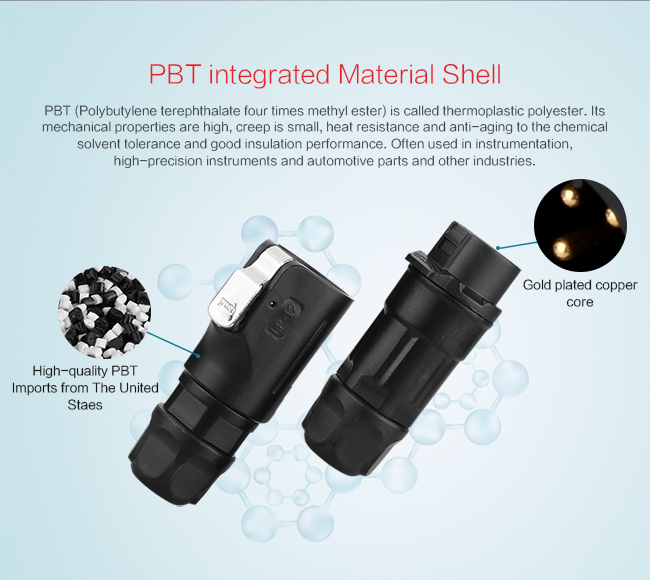 6.Shell made of material PBT, stable electrical performance, high strength and resistance to pressure,high temperature resistance, anti-explosion, anti-corrosive.